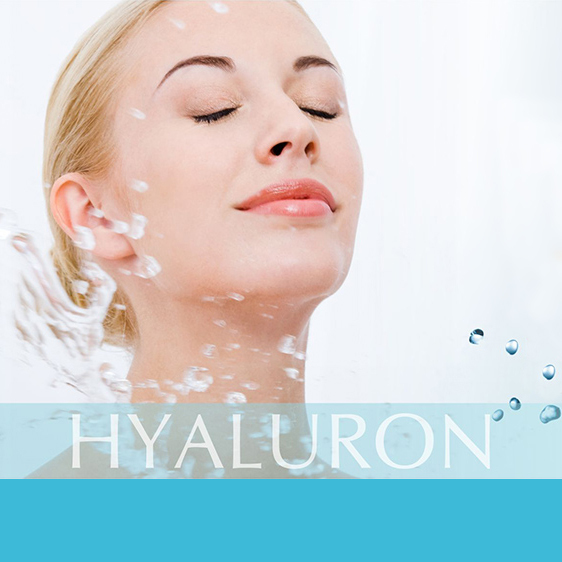 Hyaluron Skincare – New Dimensions of natural skin moisturising. An Effective Alternative to Hyaluronic Acid Injections… HYALURON is the new line of professional products form Kozmetika Afrodita. 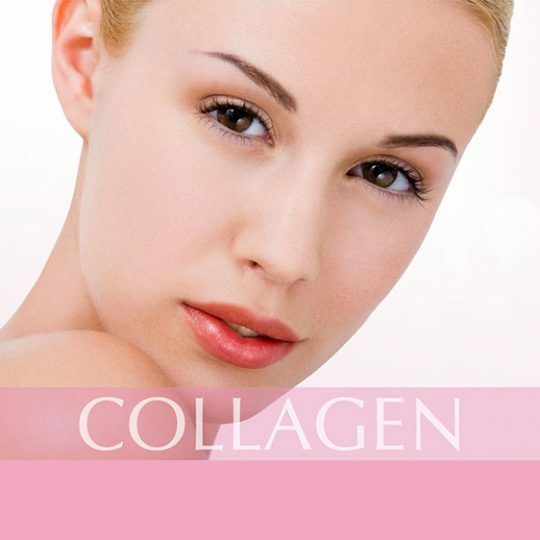 It deeply moisturises your skin; owing to its molecular structure, it penetrates deep into your skin’s layers and stimulates the production of vital cells that form two important proteins in the skin: collagen and elastin. The Hyaluron line is designed on the basis of a revolutionary patented form of hyaluronic acid that helps restore your skin’s natural supply of moisture and works with an instant skin lift effect. 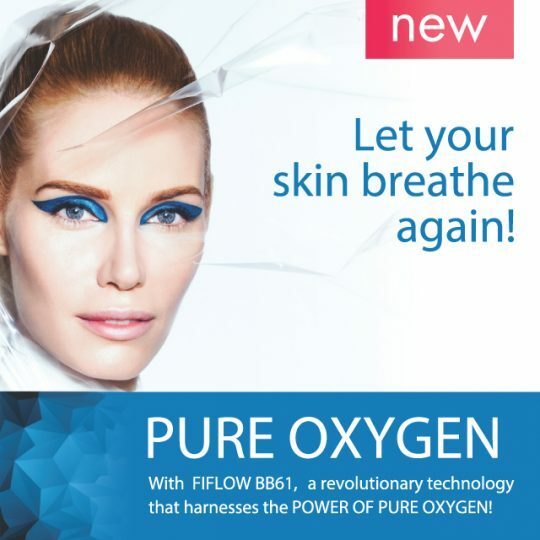 As a result, your skin becomes firmer, with improved tone and elasticity. 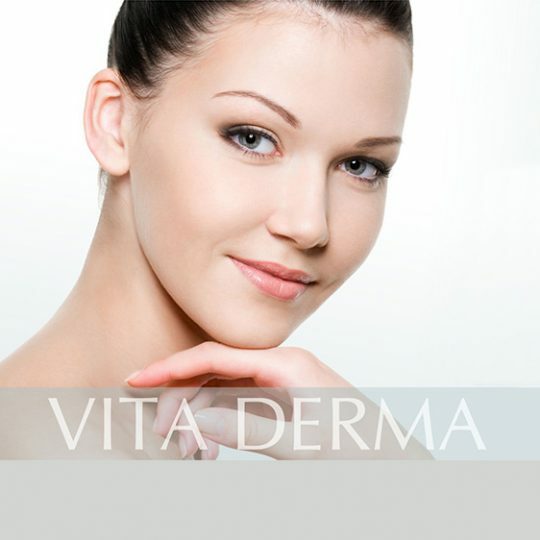 Its’ texture becomes smoother and fuller and the facial contours are restored. Your complexion becomes more youthful and vital, your skin smooth, velvety soft and firm. This youthful and fresh feel on the skin lasts all day long. Final treatment products are used including; serum and moisturising or nourishing cream and special eye treatment. 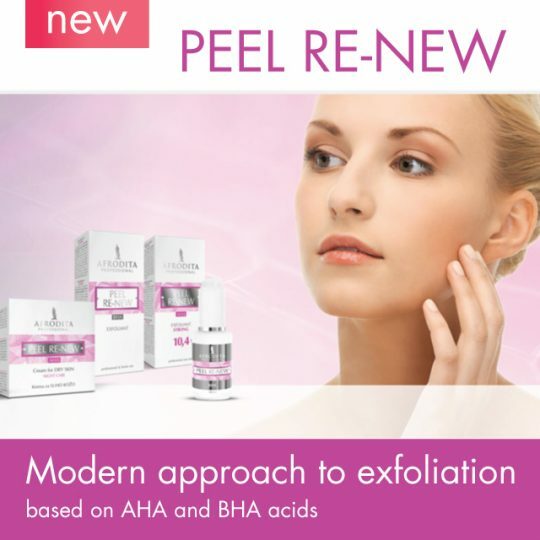 Your skin hydration is restored and fresh youthfulness is evident for days on!